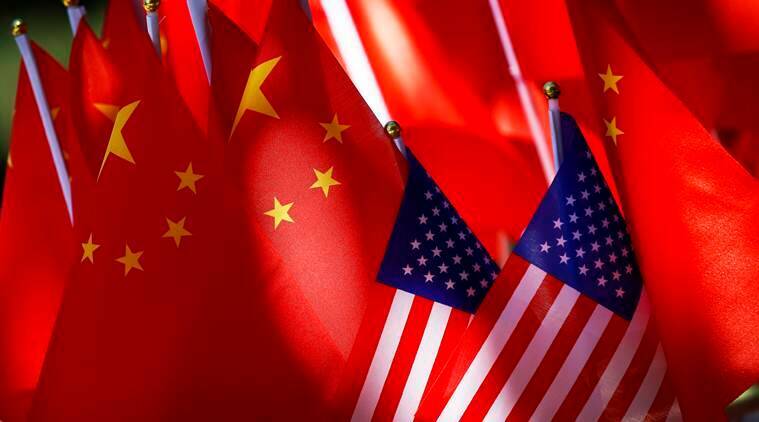 The US and China have since agreed to a 90-day trade war truce until March 2, but supply chain firms and vendors said this has not slowed buying or forward orders because the tariffs could still be hiked. Warehouses throughout the United States are at record capacity with Chinese imports of all kinds – microwaves, vacuum cleaner filters, swimwear, furniture – stacked to the ceiling, according to Magnus, who heads the National Customs Brokers & Forwarders Association of America, whose members work with over 250,000 importers and exporters. The buying binge is also evident in recent data from the National Retail Federation (NRF) and Hackett Associates, which show imports at major US retail container ports surged 13.6 percent to a record 2.04 million containers in October. This helped push the US trade deficit with China to a record high. Abt said its 450,000-square-foot warehouse in Glenview, Illinois had about 10-12 percent more inventory – mainly microwaves and air-conditioners – than it usually has during the holiday season. The strategy mirrors that of several companies in Britain – from Rolls Royce and Airbus SE to retailers – that are hoarding inventory ahead of Brexit on March 29. Reuters reported this month that warehouses have been struggling to cram in goods amid the stockpiling. To be sure, US vendors and retailers are also boosting inventories to keep up with the strengthening economy, a booming e-commerce market and to get goods in before Chinese New Year. Toy inventories have also been on the rise because Walmart, Target, Amazon.com Inc and others are aggressively trying to fill the gap left by Toys-R-Us when it filed for bankruptcy late last year. The surge in imports is boosting revenues for US ports and logistics companies, but may mean less business in the second half of next year, some customs brokers said. The Port of Oakland said November imports were up 15 percent from last year and said importers had been rushing in cargo from China ahead of tariffs. Maritime revenue was up 10 percent in the quarter ended September, Port of Oakland spokesman Mike Zampa said. In Los Angeles County, home to the sprawling US seaport complex that handles roughly half of the container shipments from China, CBRE said the vacancy rate had dropped to 1.2 percent – the second-lowest rate in the country and significantly below the national average of 4.5 percent.